Make hybrid cloud and edge IoT solutions a reality with Azure IoT Edge, a capability that enables cloud workloads to run locally on your Windows and Linux-based IoT devices. Develop and test workloads in the cloud, and then deploy them to the edge seamlessly via Docker-compatible containers. 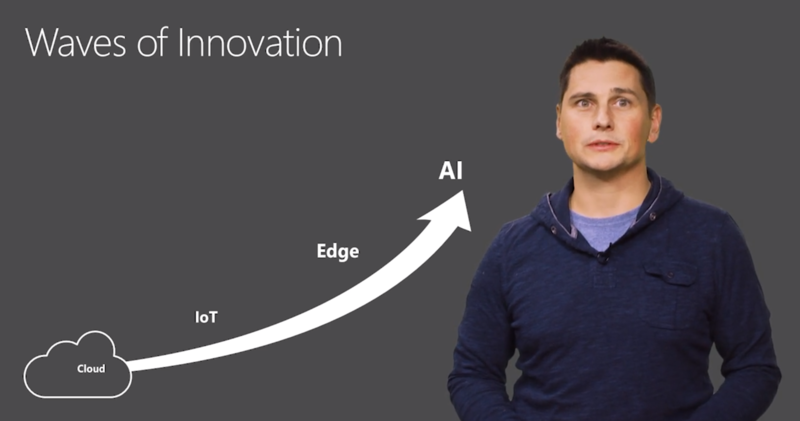 Watch Olivier describe the concepts of IoT Edge and demo the basics of an edge device configuration and deployment.